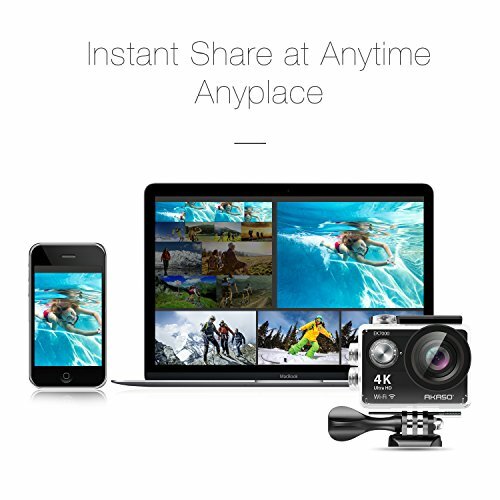 Built-In WIFI & HDMI, edit & share your action in minutes. 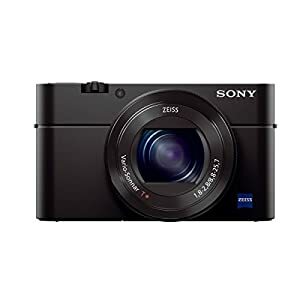 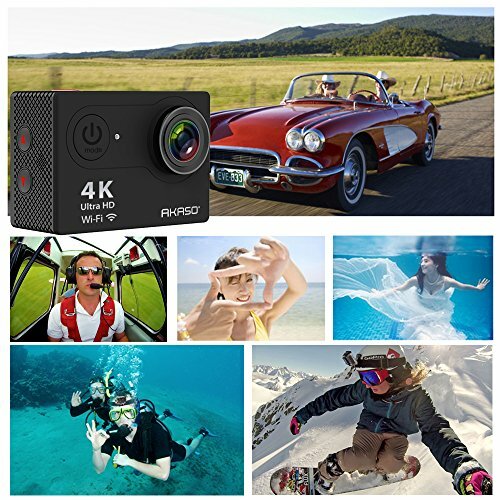 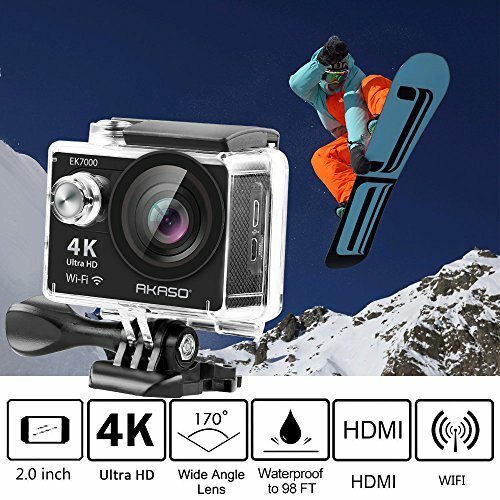 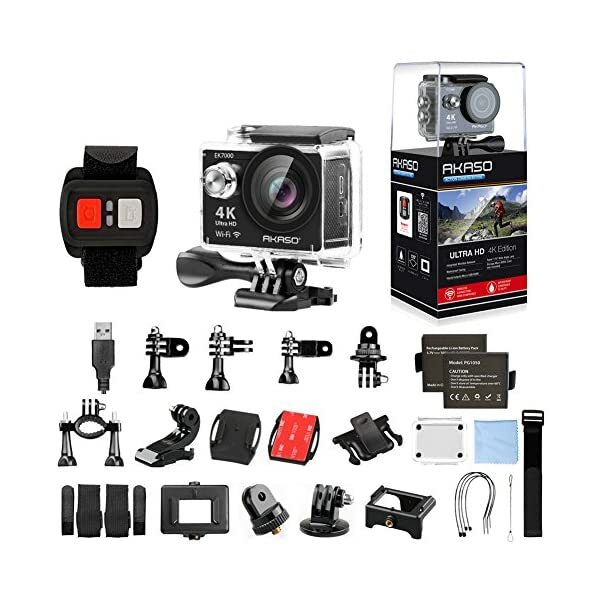 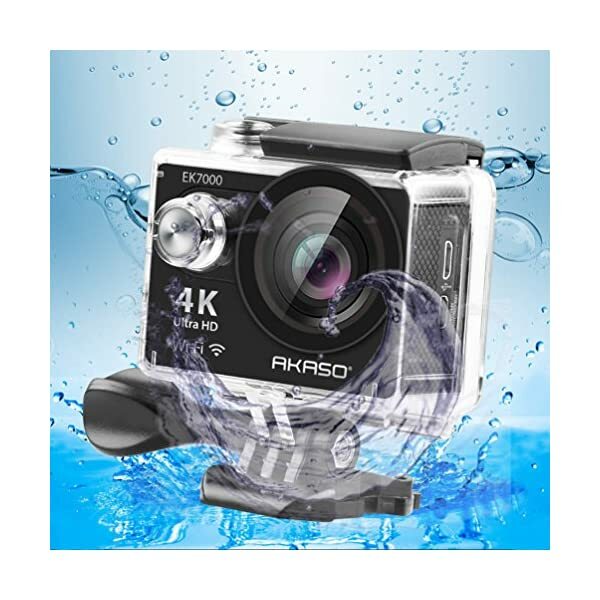 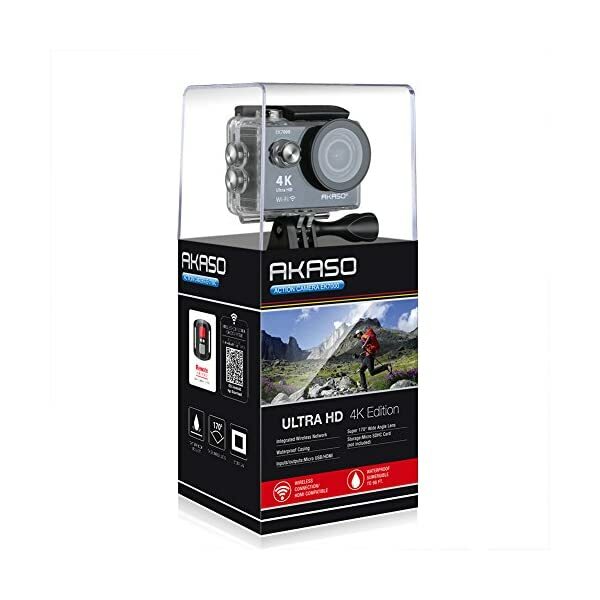 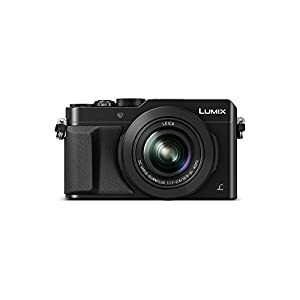 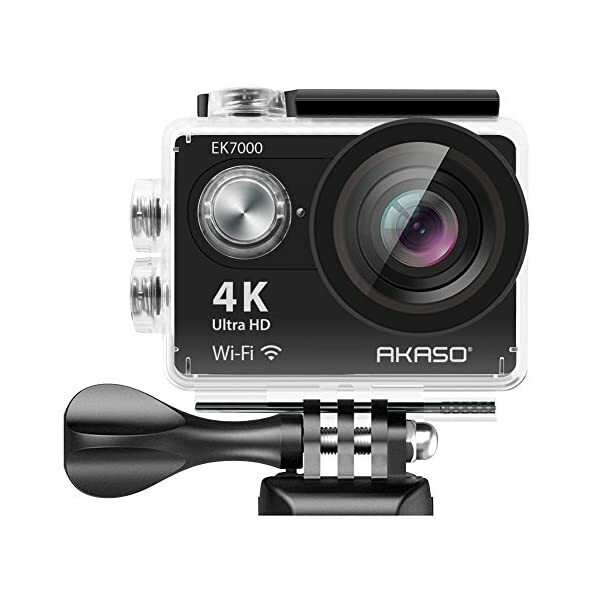 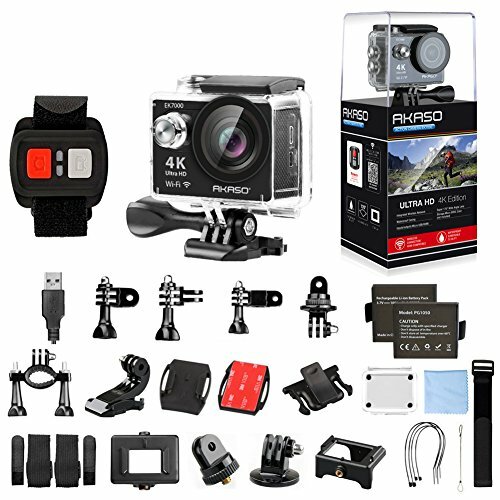 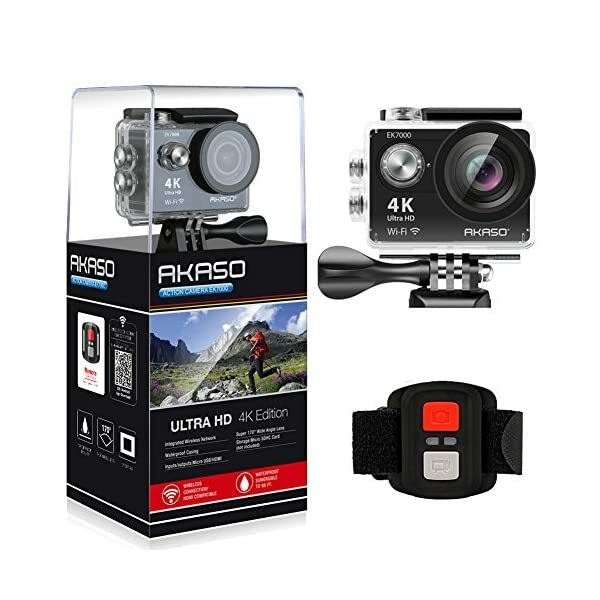 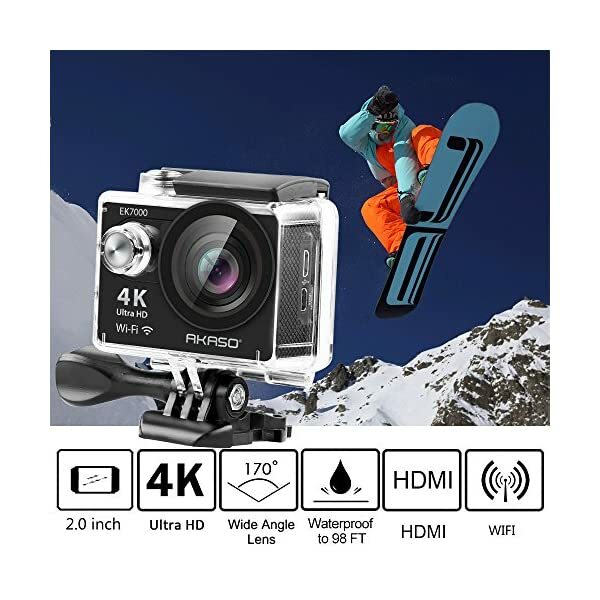 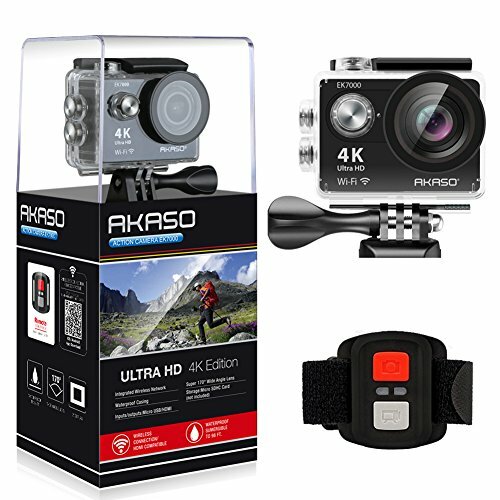 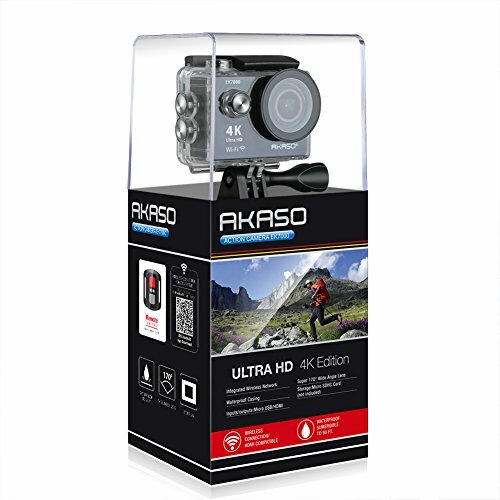 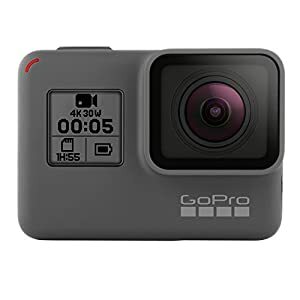 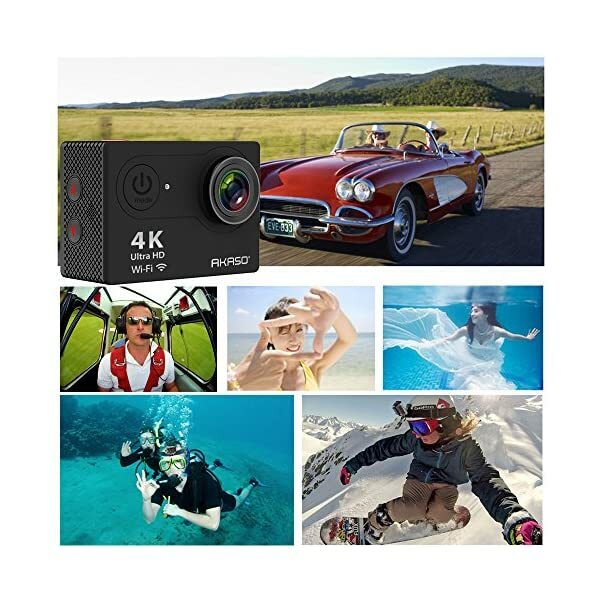 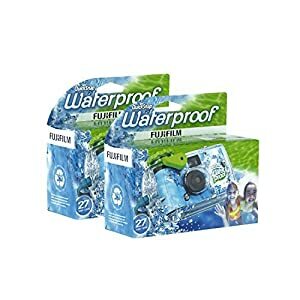 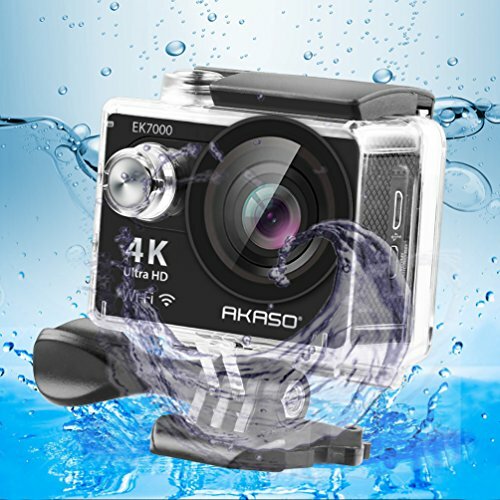 Just download App(EZ iCam) on your phone or tablet and connect with this action camera. 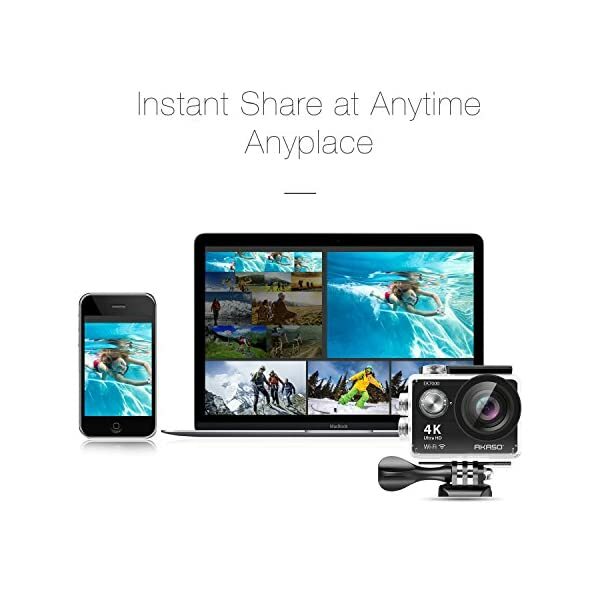 Then operate or review the images or videos via Android or iOS devices. 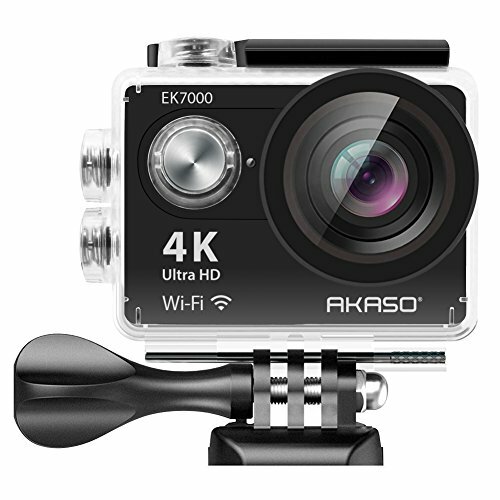 WiFi signal ranges up to 10 meters.